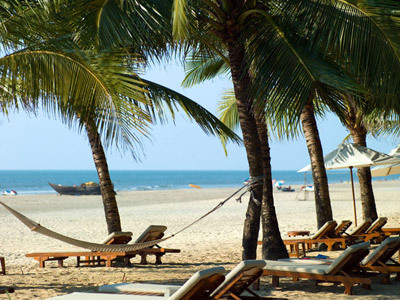 Rediscover everything you desire in a beachfront 5 star hotel in Goa! 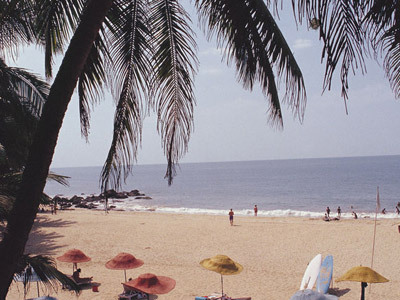 Welcome to Cidade de Goa, where you are pampered with the finest indulgences in life. 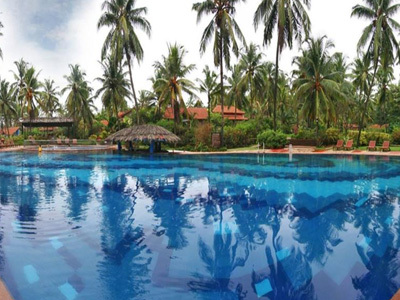 Here, you experience luxury amenities, gourmet dining options, exciting activities and entertainment possibilities of a world class 5 star resorts in Goa. Premier among 5-star hotels in Goa, our refreshed resort with modern amenities, functional seating and food & beverage options will inspire you to engage, relax, work and play. Our resort is spread across 40 lush green acres, created to resemble a self-contained Portuguese hill hamlet (the resort's unique architectural grandeur, earned an international R.I.B.A. award). 207 rooms with picturesque views of the expansive beach are designed to meet every need of the leisure or business traveller. Our 5-star hotel's Goan dining facilities include a revolutionary transition lounge, outdoor dining at our specialty barbeque restaurant and 24-hour in-room dining. With fully refurbished banqueting and conferencing spaces, celebrating your wedding day or organizing an important event is most convenient among five-star hotels in Goa. At our 5-star beach hotel in Goa, we have embraced the dynamic -- what remains constant is the legendary Goan spirit to serve that you have always loved. 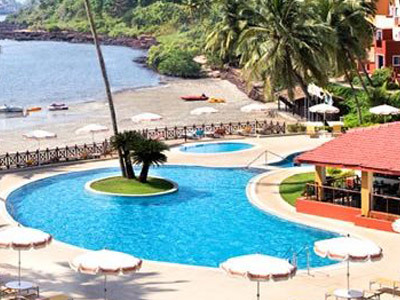 Built along 40 acres of a serene beach near Panjim, this Portuguese-style Goa beach resort is among the most renowned and conveniently located five star hotels in Goa. Surrounded by picturesque bay views, lush green spaces and attentive hospitality, it is ideal for a family getaway, total rejuvenation, wedding celebration and even business conference. 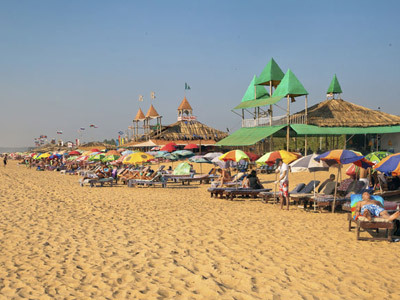 To make the most of your holiday, an array of plans have been designed for every need, including Goa New Year packages and special monsoon packages. More than any other Goa beach resort or business hotel, Cidade ensures the traditional Goan experience that stays with you for a lifetime. 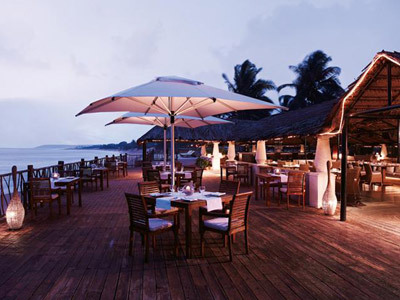 Come; rediscover the best Goa has to offer at Cidade. 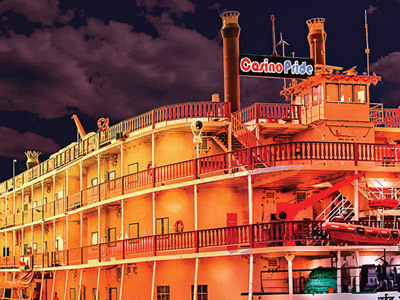 1. facility with a range of electronic and card games. (Dress code formal). 2. Business Centre: Open daily, offers a boardroom, private workstations and a full range of secretarial services. 3. Adventure Desk: Provides a range of Dolphin and sunset cruises and excursions across the week. (Seasonal). 6. 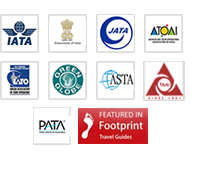 Travel Desk: Provides a range of travel assistance to help you enjoy your holiday better. 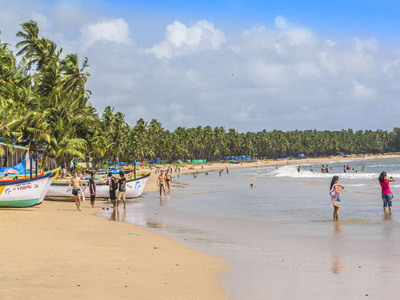 Located on the southwest coast of Goa, just 150 metres from the Arabian sea, this beach resort offers all the modern amenities you could want. 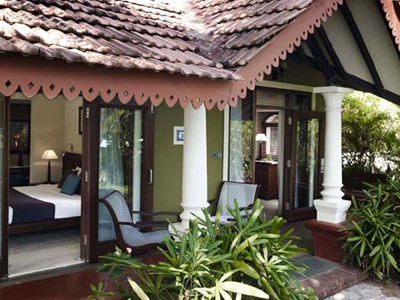 Set amidst fifty six acres of lush gardens, Taj Exotica has a relaxed, informal resort feel. The tropical-inspired design begins in the sun-drenched atrium and continues the spacious rooms which face the sea or gardens. For a luxurious stay, you may upgrade to a room or suite with its own private pool. The main building has a choice of four themed restaurants and there are a further two in the garden and on the beach. The large swimming pool, spa and nine hole golf course are just some of the numerous leisure facilities. The Taj Holiday Village is a 45 minute drive from the airport and is Portuguese-Goan in style with terracotta-roofed cottages. Set amidst acres of palm-fringed gardens with a large pool in the middle the cottages are light, airy, and modern. 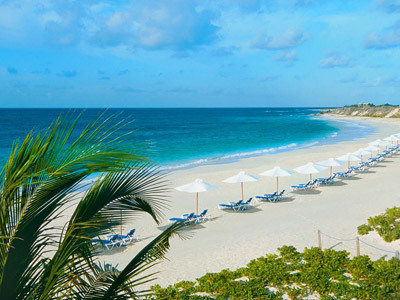 All have their own private sun lounger and lawn area and are ideal for families as a number have interconnecting rooms. The choice of restaurants and bars is excellent with casual family dining and more sophisticated options including Thai and seafood. 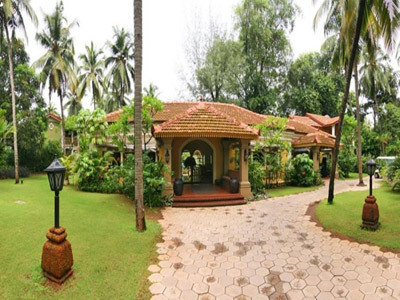 The Crown, Goa is a ritzy property with imposing architecture and impeccable services for an unforgettable experience. It enjoys a stunning location on a hillock offering some striking views. Besides its location, its personalized approach and luxurious fixtures makes it the most inimitable option. Come in for its amazing game room, Jacuzzi, Crown Casino, swimming classes and water aerobics. This splendid possession caters to men and women alike by providing them terrific beauty salon and spa. The Crown offers a startling assortment of facilities like restaurant, bar, coffee shop, business centre, pool, beauty salon, game room, Jacuzzi, banquet facilities, swimming classes, spa and casino. Harbor Cafe is a multi-cuisine bistro and a coffee shop overlooking the pool that serves Indian, Goan & Continental fare. Guests can satisfy their craving with a wide and tempting variety of finest wines and beverages. Hanging Garden is a pool side restaurant and an outdoor setting with an uninterrupted view of the River Mandovi. 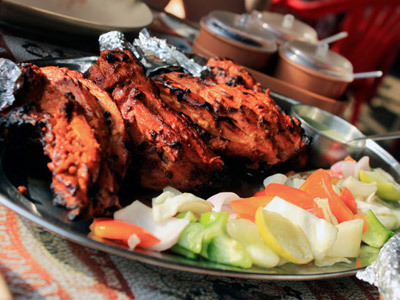 It serves a scrumptious range of barbecued delicacies including North Indian, Goan & Continental cuisine. The hotel organizes remarkable conferences, seminars, workshops, big parties or an intimate gathering in its stupendous banquet and conference hall. There are two conference halls in the premises, Regal Room that offers theatre seating, reception seating, class room seating and U - Shape seating. River Front also offers the same seating. The hotel offers all the contemporary services, amenities and facilities for the corporate people such as audio visual equipment, LCD/projector and meeting facilities making it a great success by meeting the needs and requirements effectively and efficiently. Divine Saloon & Spa also offers beauty and massage treatments from Far-Eastern therapies to Aroma and Swedish massages. The whole ambience is bounded with relaxation, calming music and aromatic fragrances which are just mesmerising. 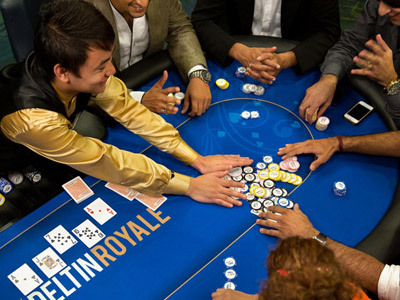 Crown Casino arranges luxurious high powered business meetings and is the latest in gaming technology. Another set of conveniences offered in the resort is travel desk for any assistance, convenient parking and excellent laundry services. The Crown will make you comfortable in one of the 43 rooms in seven impressive variants like Superior Rooms, Executive Rooms, Superior River Views, Deluxe Rooms, Junior Suites, Honeymoon Suites, Duplex Suites and Suites it offers to its clients. 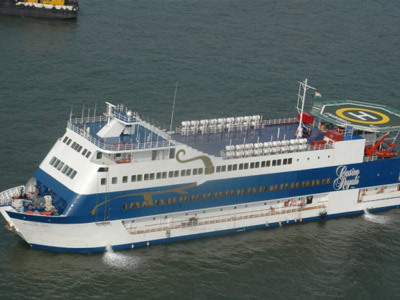 All the rooms and suites overlook the River Mandovi with a striking view of Panjim City. The rooms are lavish with a blend of style and luxury. The conveniences of the rooms include electronic safe, flat screen TV with satellite programming, high speed broadband internet, personal well stocked mini bar, weighing scale, tea/coffee maker, smoke detectors & sprinkler and laundry services. The Crown is centrally positioned at Jose Falcao Road with some happening tourist attractions in the close vicinity. 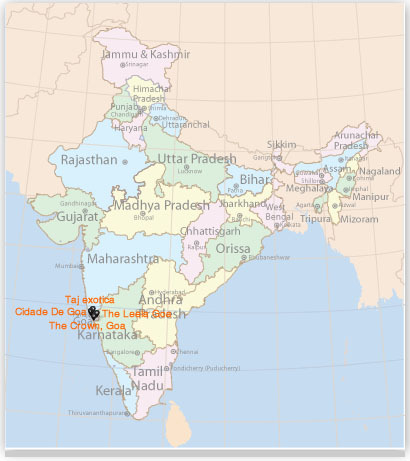 To name a few, they are Miramar Beach (4kms), Church of Our Lady of Immaculate Conception (200m), Casino Royale (800m), Goa State Museum (1km), Kala Academy (1km), Panaji Bridge (1km), Reis Magos Fort (1km) and Salim Ali Bird Sanctuary (3kms). 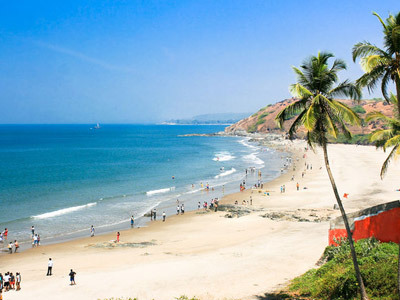 Another set of nearby attractions is Goa University (4kms), Vainguinim Beach (4kms), Goa Medical College and Hospital (5kms), Raj Bhavan (5kms), Aguada Lighthouse (5kms), Bambolim Beach (6kms) and Sinquerim Beach (6kms). 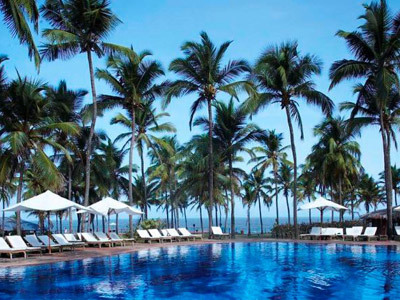 The Leela Goa, a sumptuous beach resort, is a contemporary celebration of south India's Vijayanagara Empire temple and palace architecture, and Goa's Portuguese heritage. 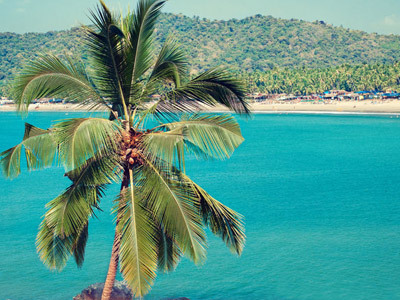 Tucked away in the south of Goa, this luxury resort is situated by the Arabian Sea, bordered by the secluded Mobor beach and the active fishing village along the River Sal. Nestled among 75 acres of landscaped tropical gardens and a 12 hole golf course, the spacious villa-style rooms and suites provide the ultimate leisure experience and levels of comfort in the region.